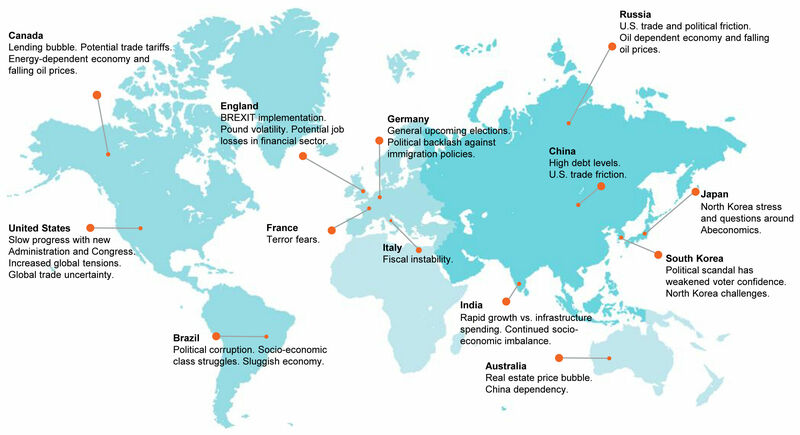 Market inefficiencies exist globally with political and economic risks remaining a constant source of uncertainty. By not investing globally you might be missing out on investment opportunities abroad. You should consider the Fund’s investment objectives, risks, charges and expenses carefully before investing. For a prospectus, or summary prospectus, that contains this and other information about the Funds, call 1-888-736-1227 or visit our website at 361capital.com. Please read the prospectus or summary prospectus carefully before investing.